Earlier today, we announced our master plan for the launch of Halo: The Master Chief Collection, which comes in the form a celebration we like to call HaloFest. Three years ago, we built a living museum of Halo history for Halo: Combat Evolved’s 10th Anniversary. 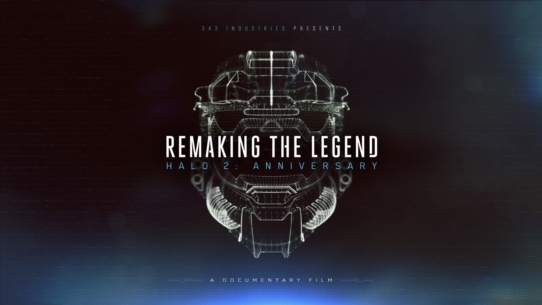 For Halo 2’s anniversary celebration this year, we’ll be heading down to Los Angeles for a weekend of Halo festivities and live streams, which means if you’re reading this, you’ll likely be able to tune in. Let’s jump into the details. 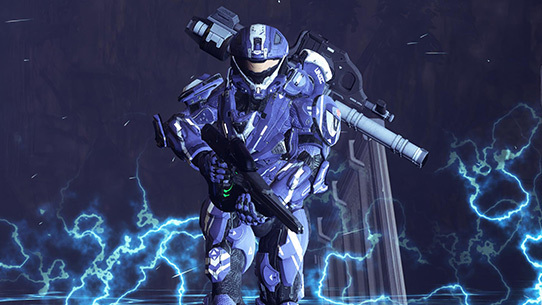 Last week, we took a look at some of the seminal moments of Halo 2. 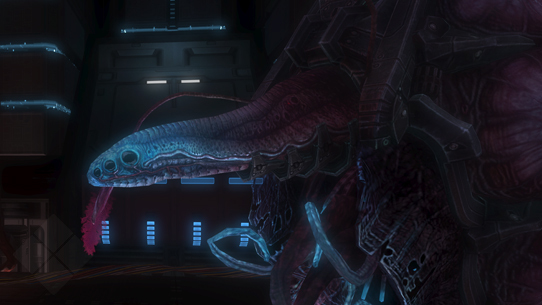 This week we look at a betrayal within the Covenant itself, as the San’Shyuum seek to cut the Sangheili out of power; perhaps out of their “Great Journey” altogether. 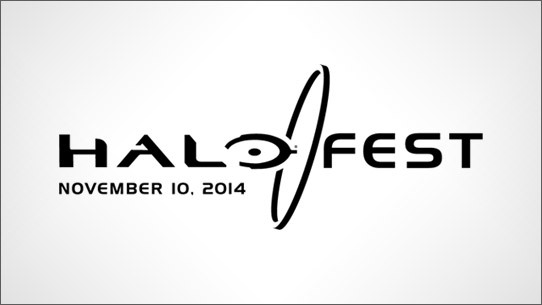 Earlier this morning, we announced this year’s HaloFest! 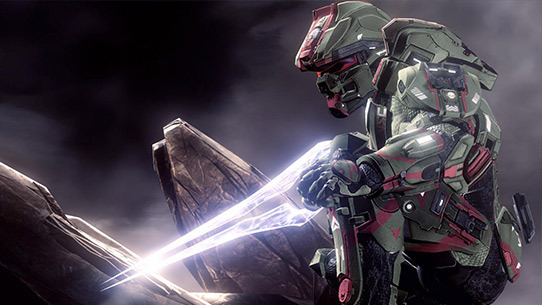 To celebrate the release of Halo: The Master Chief Collection, we will be broadcasting special sneak peeks, interviews and exclusive gameplay on xbox.com and Twitch. “Exposure” part 1 - Spartans Ray and Thorne set out on a secret mission to uncover the origin of a monstrous new bioweapon...but is it too late to prevent total catastrophe? 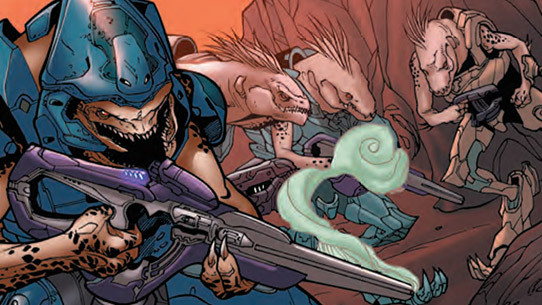 Halo lead writer Brian Reed (Amazing Spider-Man, Ms. Marvel), Duffy Boudreau (BlackAcre), and Ricardo Sánchez (Green Arrow) team up to present one of the most dangerous Spartan Ops yet! It’s been a long, crazy, exciting road, and we’re finally getting close to launch of Halo: The Master Chief Collection in November. I wanted to personally share some big status updates with you. 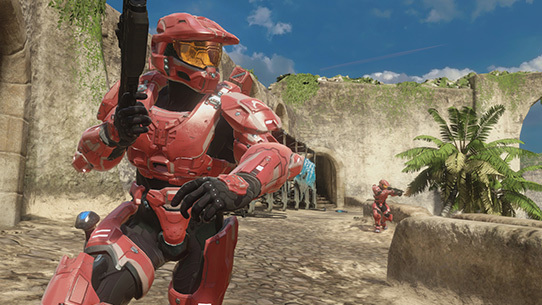 Let’s start with the biggest: Halo: The Master Chief Collection has gone GOLD! 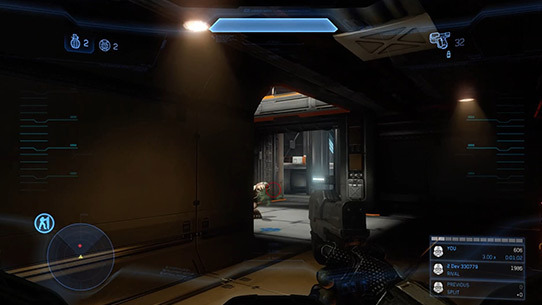 There have been several times during the development of Halo: The Master Chief Collection where it “hit me.” I’ve seen forum threads and posts across the internet about this phenomenon, where the excitement for The Master Chief Collection meets a tangible reality, and then I get even more excited. October 2552 was a pretty tumultuous time for the UNSC, with battles raging on multiple fronts, and the entire Human-Covenant conflict coming to a head. October 20 in particular saw some of the most important moments in the war. 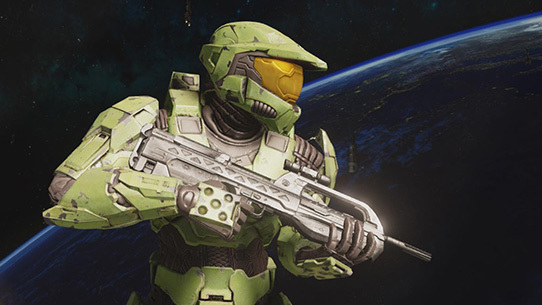 We had the opportunity to sit down with Max Szlagor, Senior Designer here at 343 Industries, to talk about new leaderboard features in Halo: The Master Chief Collection. We quickly threw this video together for your viewing pleasure. Enjoy! Hey there! By now you’ve noticed that HaloWaypoint.com has undergone a significant transformation today (this isn’t even our final form). Right now, the change to a light theme and the new the header might be changes that stick out to you most, but there’s more than meets the eye. 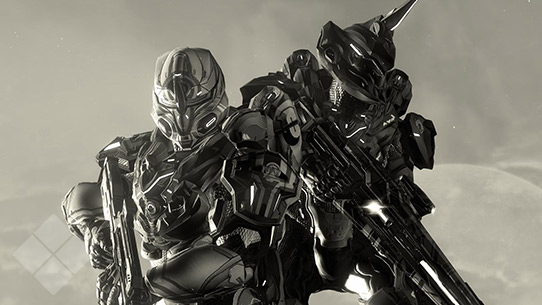 The Web Team has worked tirelessly on the new site update and we’d love to give you a quick look at some of the other new features here at Halo’s home on the web. 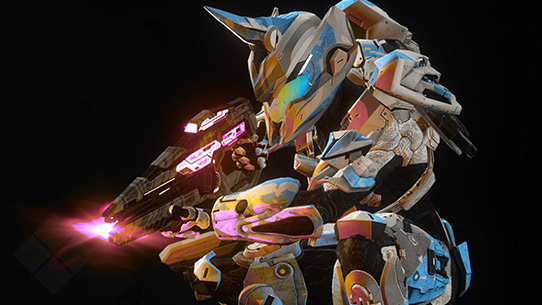 Last week, we announced that a major redesign is on the way for Halo Waypoint, and this week, we have more details. The new site will feature a wide variety of improvements, as well as a brand new look.